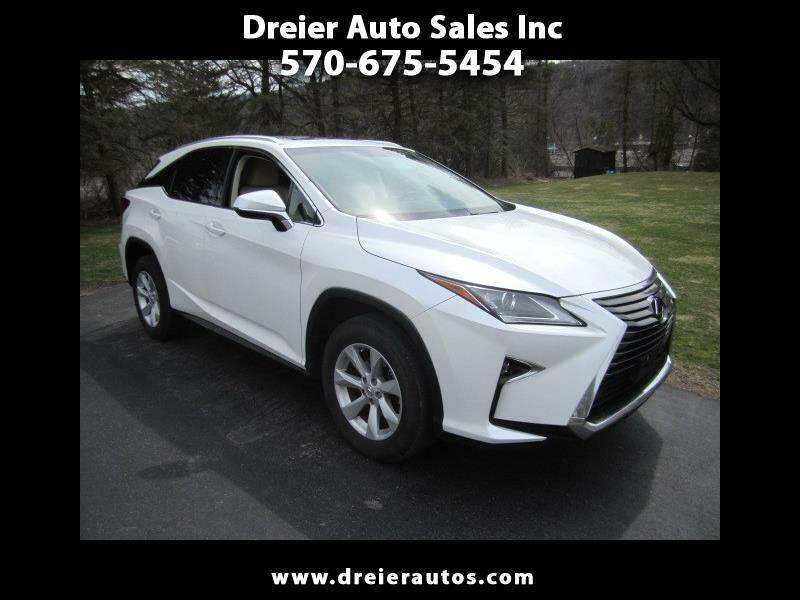 One owner, off lease from Lexus Financial, properly serviced and maintained, Freshly Serviced and Pa. inspected, a lovely car in pristine condition, the best color combination, original Michelin tires in good condition. Remainder of manufacturers full warranty. You will probably never have occasion to use it unlike BMW, Mercedes, and Audi. We have been selling and servicing imports specializing in BMW, Volvo, Audi/VW, Porsche, and Saab, for over forty years and have developed a reputation for honesty and integrity second to none. We have been the recipient of the Quality Dealer of The Year and Man of the year awards presented by the Pennsylvania Independent Automobile Dealers Association and are proud to uphold their code of conduct.